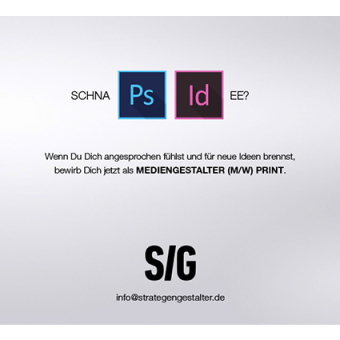 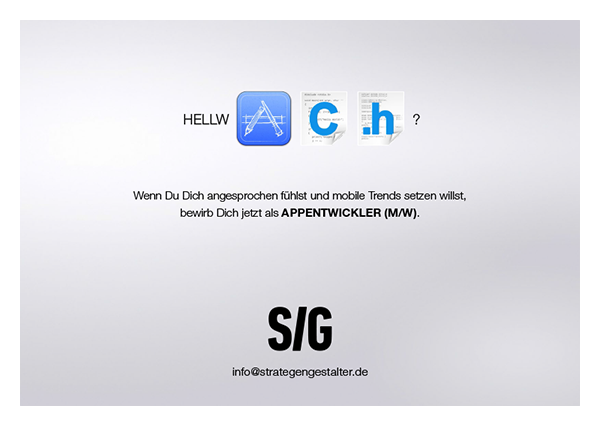 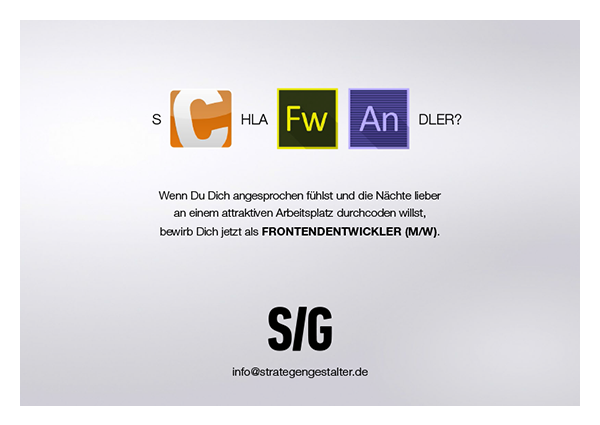 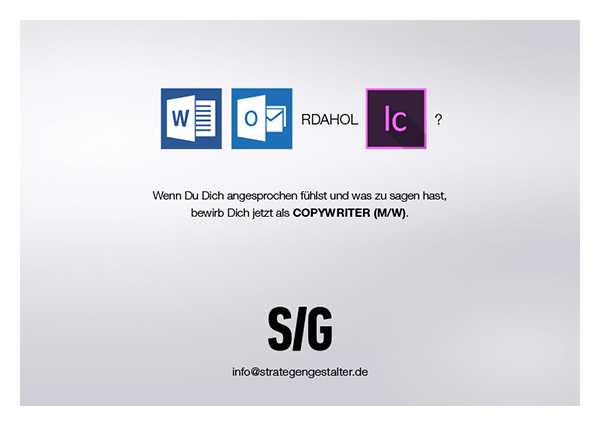 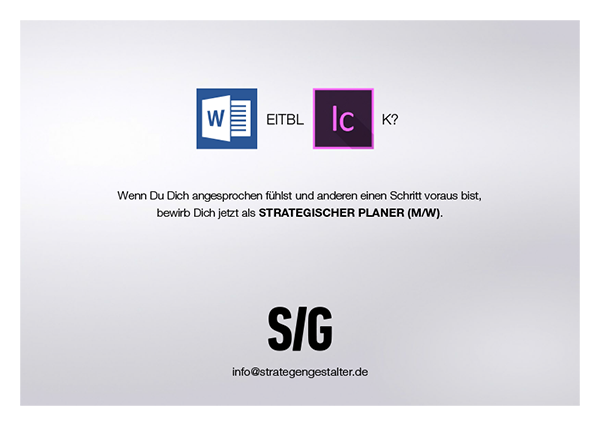 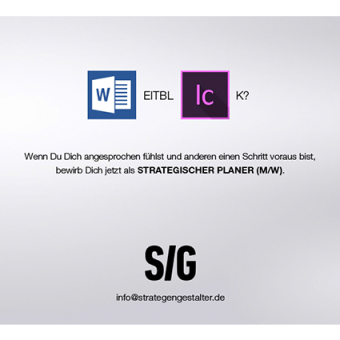 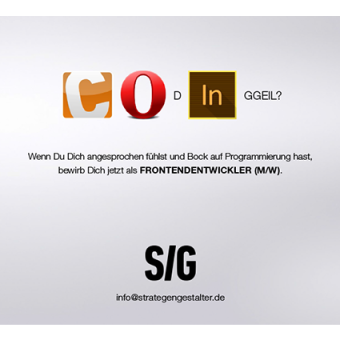 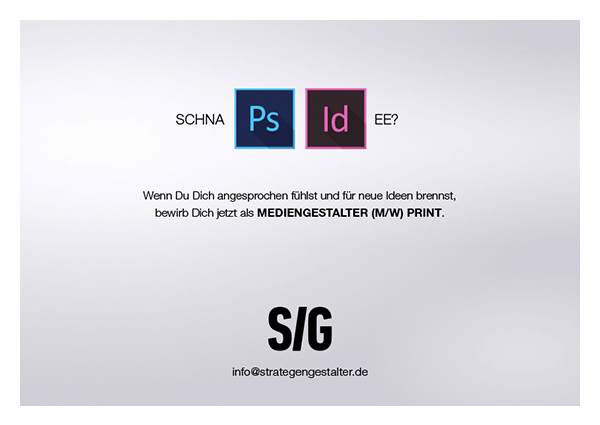 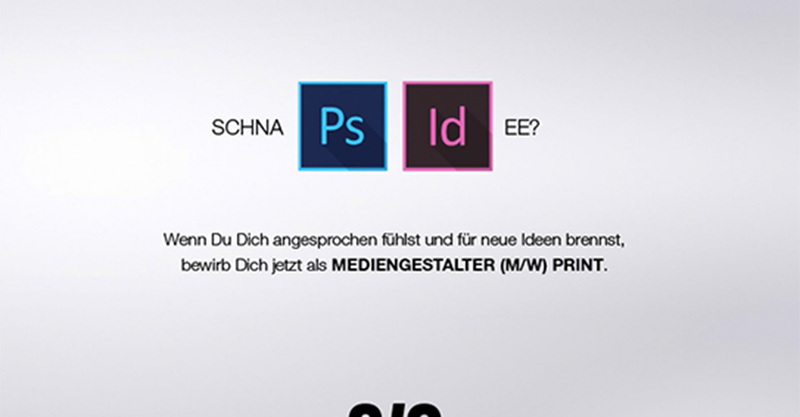 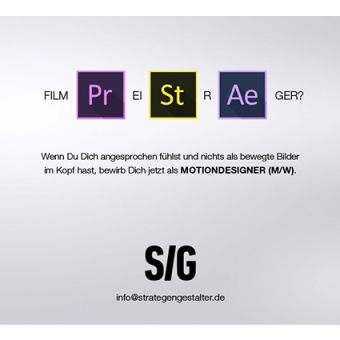 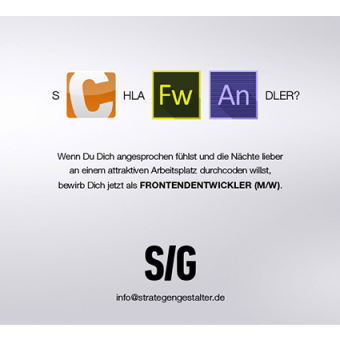 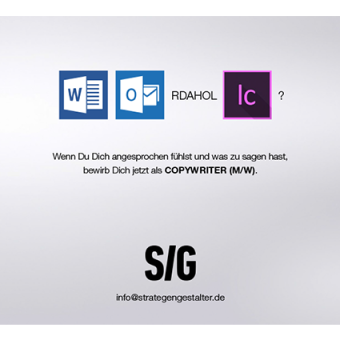 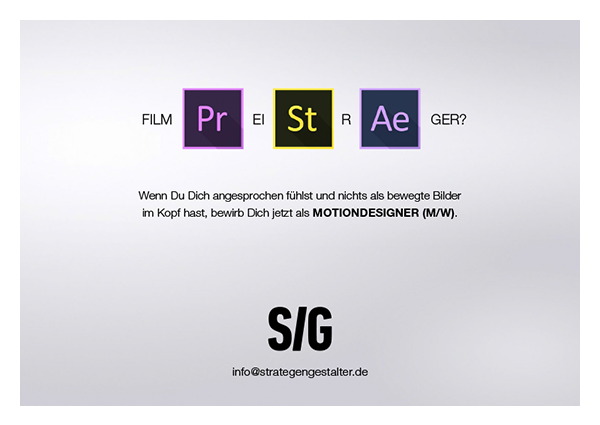 This is a series of job-ads made for a German advertising agency. 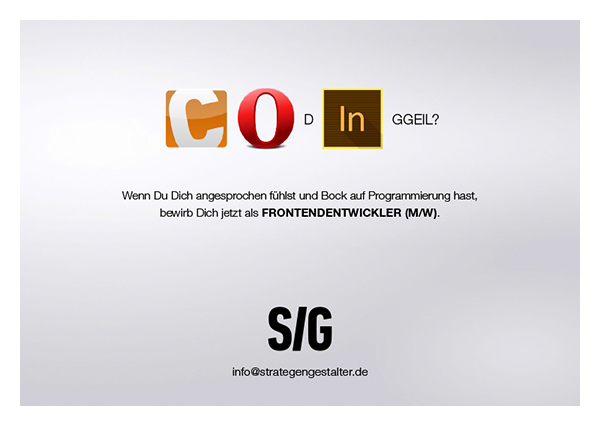 The idea was to create typographic ads with a description of task and needed skills. 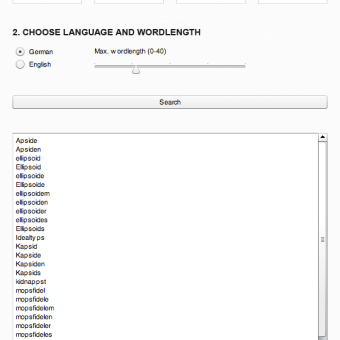 Florian Klauer developed a small dictionary application with the feature of comparing multiple syllables with a dictionary database and generated a whole bunch of suitable words resulting in the creative ads below. 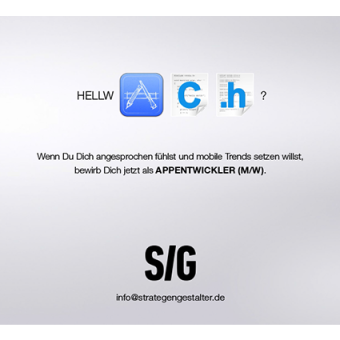 01 July, 2014	Wi-Fi Dogs. 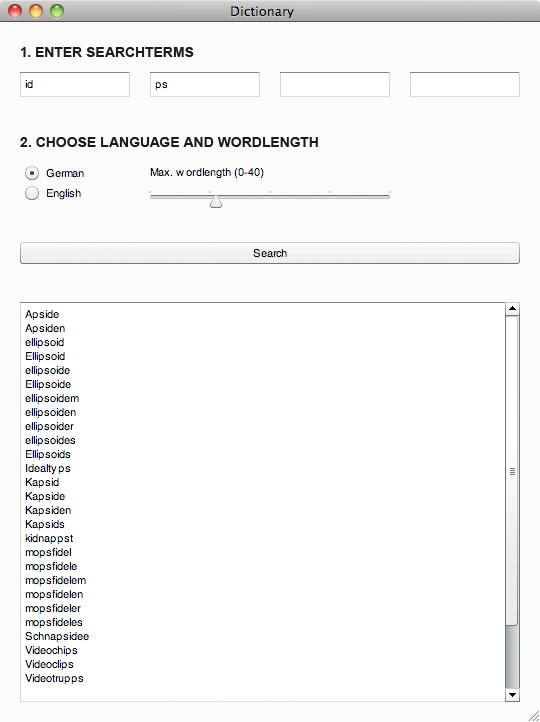 The Most Absurd Holiday Hack?